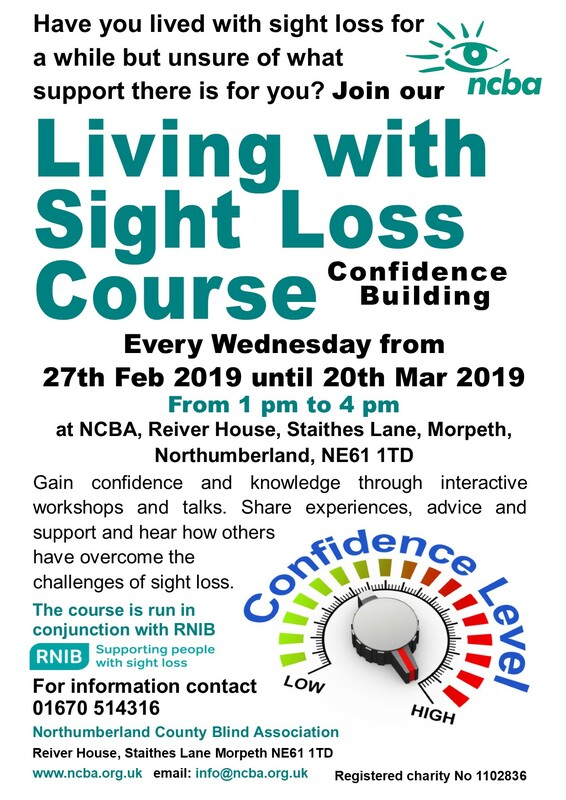 Join us on our latest Living with Sight Loss course, run in conjunction with RNIB. We have had great feedback from previous participants, so if you've fancied doing it but haven't got around to booking yourself on, do it now. New year, new you!